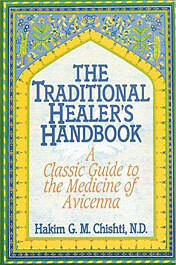 Important books for the practicing medical astrologer who diagnoses and treats. In this book you will find the description of an accurate method of humoral horary diagnosis in detail. 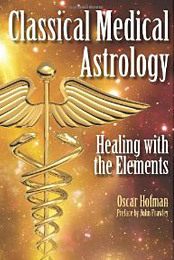 Horary diagnosis has come of age.This book also addresses a number of medical astrological issues including treatment, elections and the basic theory of horary astrology, and the theory of elements. 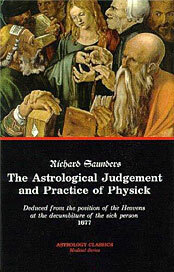 A must for producing accurate horary diagnosis. It contains descriptions of the humoral cause of illness for each planet in every zodiac sign.The diagnostic method outlined in this book is faulty though — the liver is important but certainly is not central to all health problems. 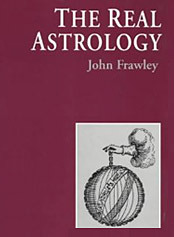 I recommend using the methods outlined in Oscar Hofman’s book mentioned above which come from William Lilly and we clarified by John Frawley in his “The Horary Textbook”. This book is on Unani medicine whose paradigm is matched neatly by the astrological paradigm of the elements.It contains a practical list of foods and herbs according ot their humoral qualities and treatment methods for various conditions. 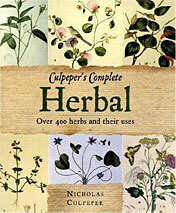 Herbal reference with planetary and some humoral information. The chapter on medical astrology is a must. 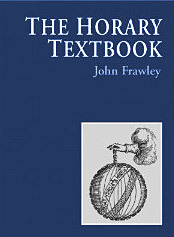 by John FrawleyContains some nice examples of medical charts, and intelligent thoughts on traditional healing.